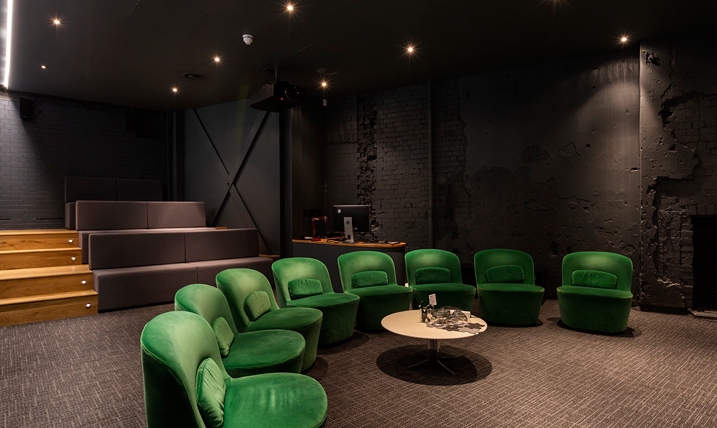 Wire Broadcast recently helped Union VFX with their relocation to new premises on Rathbone Place, London. Providing engineering support Wire designed a four rack machine room, installed fibre and Cat6a structured wiring. Additionally we were able to help with the setting out and installation of the large projection, the RF system and the wifi set-up.